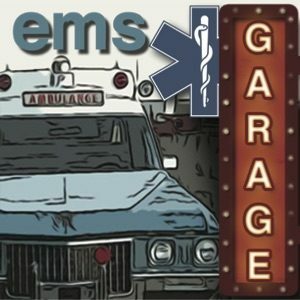 This week on the EMS Garage we talk about the gathering of the Eagles, top 10 predictions for EMS Future and other random ramblings. This week Will makes a bold statement that they aren’t immobilizing people any more. HUH??? We talk about the EMT that died in a health club just steps away from an AED. 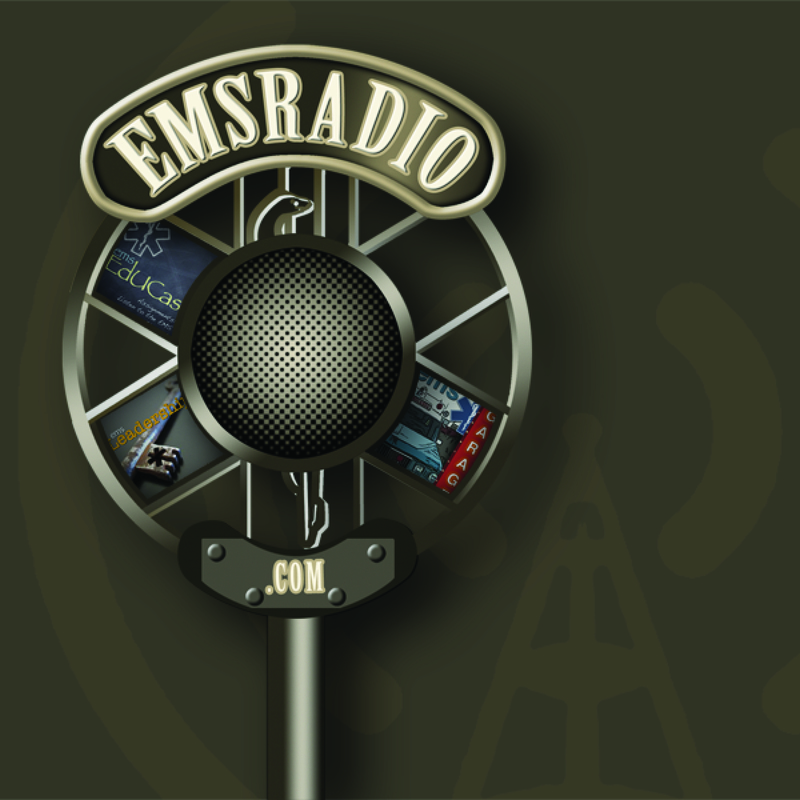 This week we talk about a new podcast coming up from the Garage, The EMS Education Cast and we talk with industry experts that were at the Air medical NTSB hearings last week. This is a great one take a listen.